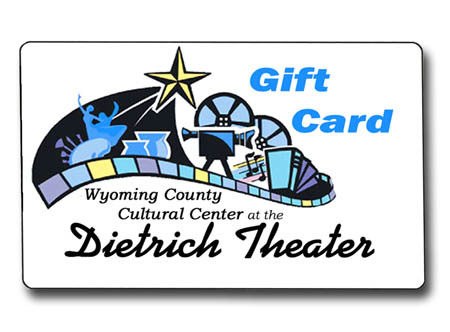 Dietrich gift cards now available online and at the Dietrich! 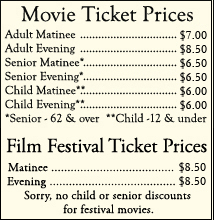 Good for movies, concession items, National Theatre Live! Free shipping and handling! A perfect gift for anyone, anytime! Family, friends, employees, teachers, mail carriers, drivers! Click Here to Order Gift Cards Online! Click Here to Check Balance on Gift Card!